Is a Pit Bull Right for My Family? It's so exciting when you decide to bring a new furry member into your family, and the American Pit Bull Terrier is one of the most popular and beloved breeds in America. They are beautiful, smart, loyal, strong, and loving. They have somewhat of a bad reputation, however. 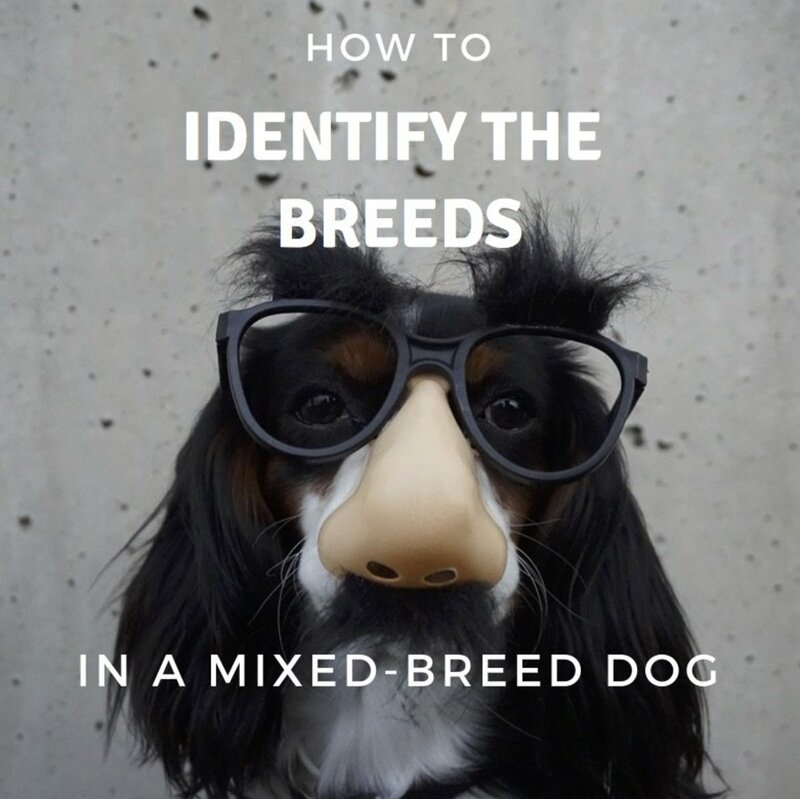 Although incorrect breed identification plays a large part in this, it is also due to the fact that many people who bring a Pit Bull into their family should not have done so. This results in unhappy, untrained, unsocialized, and uncontrollable, hyperactive dogs. Just like with any breed, they were created to do a specific job. Because of this, Pit Bulls are not for everybody. Before you decide whether a Pit Bull is right for you and your family, there are a few questions you need to ask yourself. More animals end up in shelters for this reason than almost any other. This does not just apply to Pit Bulls but all pets. Do you have time for one? A pet is a lifetime commitment. He must be walked, fed, played with and tended to, even if you are busy and even if you are tired. He cannot wait until his family feels like feeding him or taking him out to go to the bathroom. Having a dog is like having a child. They cannot care for themselves and they depend on us for everything. To us, they are just dogs but to them, we are their entire world. They wait for us to spend time with them. Be honest with yourself about how much time you really have - and try not to be swayed by those adorable faces! Puppy love is strong. It can make us take on commitments greater than we can really honor. He deserves a home where his family can give him all the time he needs. Can I Control a Dog This Strong? Owning a dog that you physically cannot control is a very serious problem. 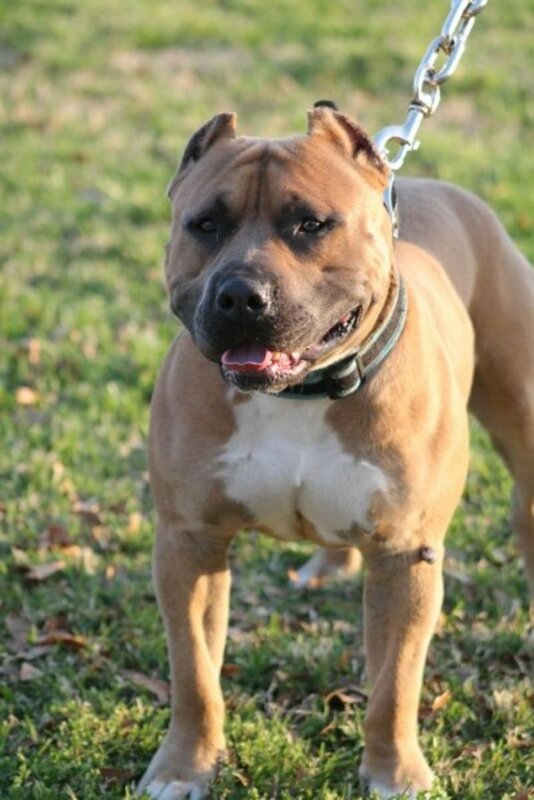 Pit Bulls are not generally large dogs, but for their size they are a powerhouse. These dogs are built like tanks and they are muscular, powerful animals. They have been bred to be enormously strong for their size. They can easily knock someone down if they are not trained properly or not controlled correctly. They will drag on the leash and true to their bully nature, they can be clumsy and break things. If there are small children in the home, this should be an especial concern. Pit Bulls are essentially a slab of muscle and even just walking by they can knock a small child to the floor. Their tails can also be a nuisance, especially for a small child. The tail is strong like a whip; being hit in the face with it is no fun. Can I Control a Dog This Stubborn? 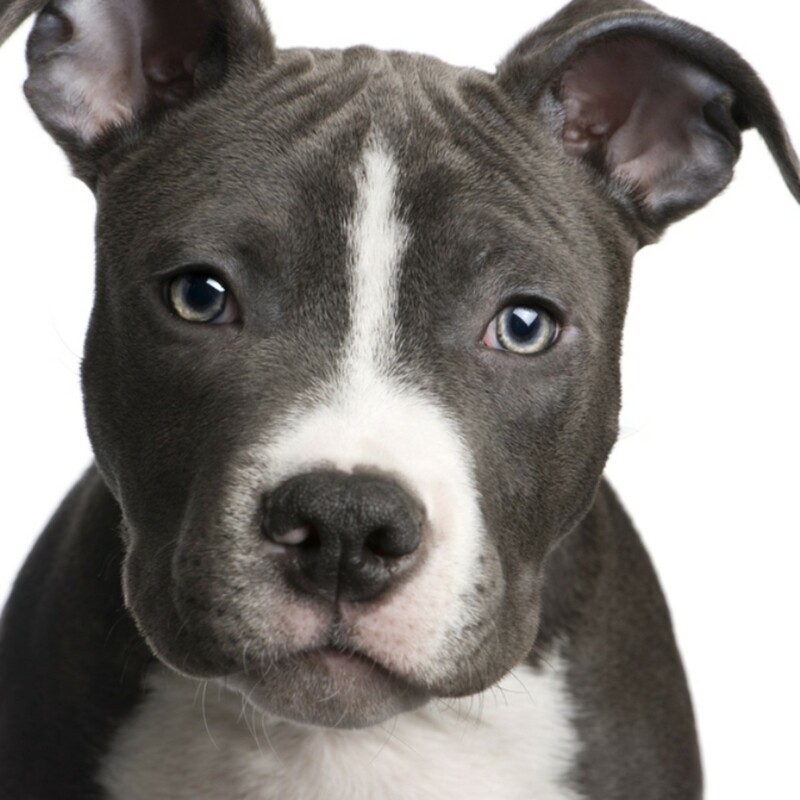 Pit Bulls are a marriage of the terrier and bulldog breeds. They are highly-intelligent, loyal and stubborn. Most Pit Bulls are very eager to please and they are generally pretty easy to train - if they are approached properly. Keep in mind, these are bulldogs. They require someone with a firm hand and a strong personality. They want their own way and if you give them an inch, they will take a mile. These dogs are wonderful family pets if socialized and trained properly but they are not for everybody, just as no breed is for everybody. The Pit Bull is best-suited to a family where he knows his place and is not allowed to believe he is in control of anything. Am I Committed to Training My Dog Correctly? Pit Bulls - and all dogs but especially bully or terrier breeds - need early training and socialization to be good dogs. These are working dogs. They are active, intelligent and very strong. These dogs must be trained early and it must be reinforced often. They must be worked with every day on socialization. If you cannot take the amount of time it requires to train your dog as his breed requires, a different breed is probably better for your family. Does My Activity Level Match This Breed? Pit Bulls are very active dogs. They are animal athletes. They love chasing, running, jumping, playing ball... anything athletic. They love agility courses and they are champions in pulling competitions. But they don't just love it, they need it. These are working dogs and they need something to do. This breed gets into mischief if they are not exercised properly. They can cause a lot of damage to the home and things in the home if they do not get enough exercise. They may excessively chew, run through the house knocking things over or bark incessantly. A good rule of thumb to remember is: a tired Pit Bull is a good Pit Bull. Chronic anxiety, nervousness, frustration and hyperactivity can also result from not enough exercise. This can easily turn into aggression (with any breed but especially the power breeds) if it is not dealt with immediately. They need to be exercised at least 2 hours a day, ideally more. Do I Understand The Things Specific to This Breed? Pit Bulls have been bred for a very specific purpose: to fight other dogs and for use in bloodsports like bullbaiting. There is no getting around this. It's what the breed was created for. This does not mean they cannot live with other dogs or be around other animals. They absolutely can - with socialization. 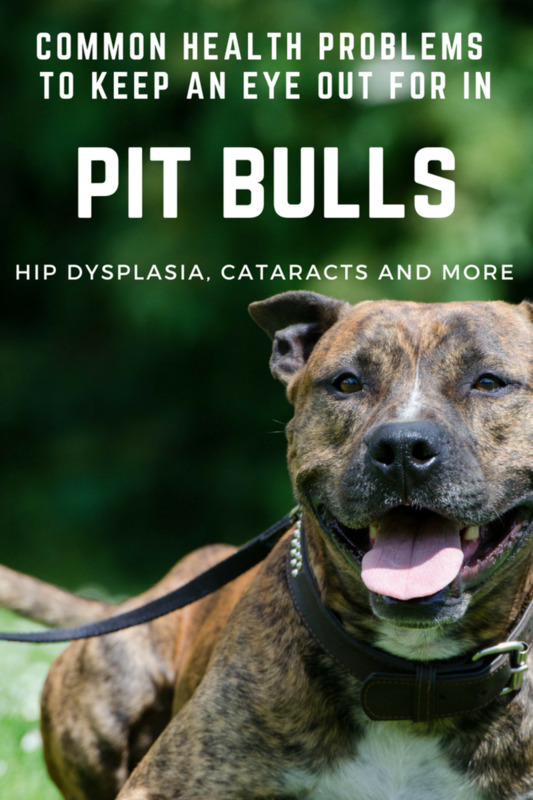 Without correct socialization and exposure to many other animals at a very early age and continuing throughout their lives, Pit Bulls and other Molosser breeds run the risk of developing aggression toward other animals. This must be taken seriously, because Pit Bulls have been bred for the job of fighting and they are very good at it. They've been bred to ignore pain and continue to fight even with broken bones and severe wounds. Other animals are in danger from your unsocialized, untrained Pit Bull - just as they would be in danger from your unsocialized, untrained Shar Pei, Jack Russel Terrier, German Shepherd or Rottweiler. Pit Bulls are terriers. Like all terriers, they have a very strong prey-drive. If they are not taught obedience and socialization, they may go after other animals. Even if they are socialized, any terrier must be monitored around other animals. This risk can be addressed and reduced with obedience training and lots of exercise. Pit Bulls are not guard dogs but they do bond very intensely with their families. This can be problematic if the dog becomes too protective or too suspicious of strangers. 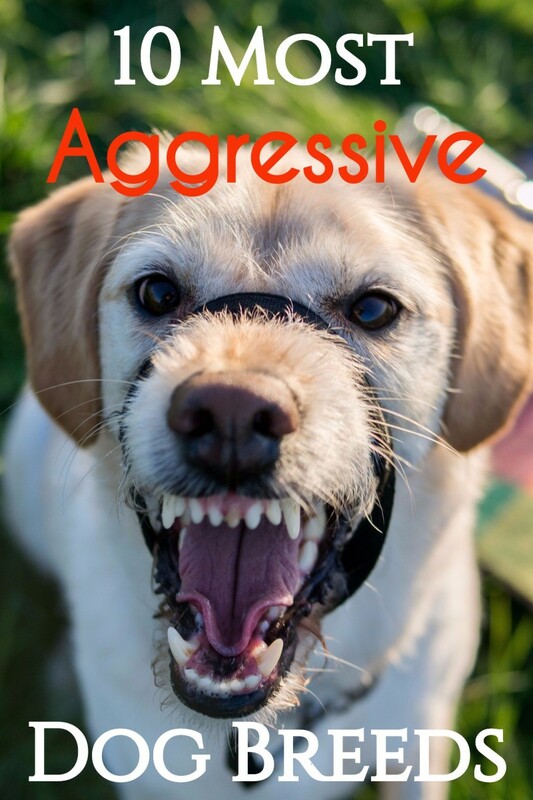 These can be intimidating dogs and they must be taught how to behave toward strangers or you run the risk of problems with neighbors, animal control or other authorities because they are afraid of your dog. So Is a Pit Bull Right for Me? If you've answered all of these questions with "Yes!" then a Pit Bull could be a great fit for your family. Research the breed thoroughly before you make your final decision. 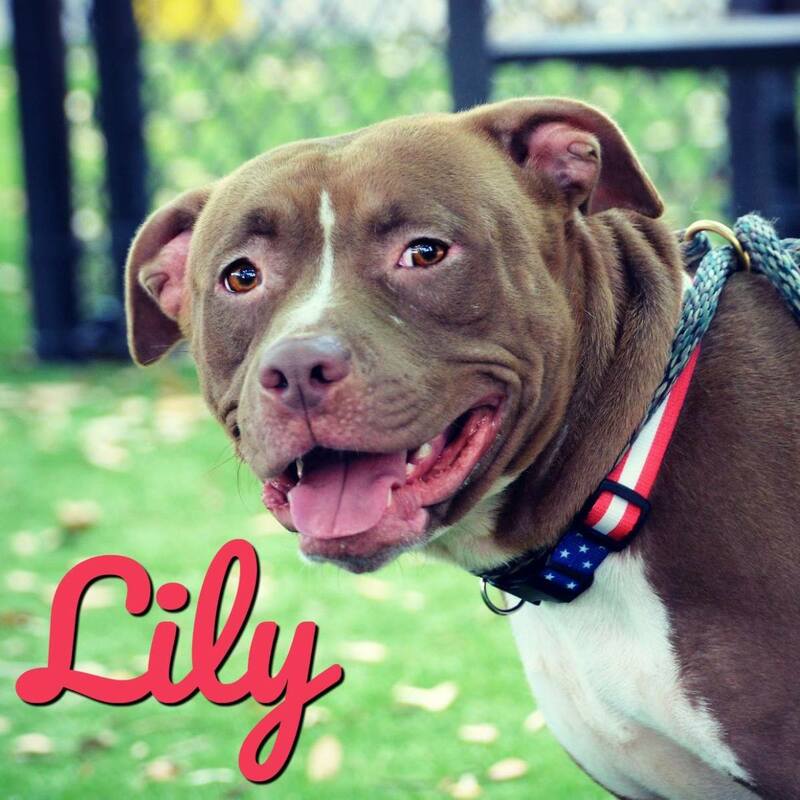 If you do decide to share your life with a Pit Bull, please consider adopting one from a shelter; those dogs are living on borrowed time and they need homes so desperately. It is a good idea to spay or neuter any dog you adopt or even one you already share your life with; not only does this reduce the number of pets without homes but almost all problems - with any breed - involve un-altered dogs. More than 75% of dog bites involve male dogs that are not neutered and more than 98% of fatal dog attacks involve dogs that were not spayed or neutered. Neutering your dog is a great way to prevent aggression and many other problems. It can also help prolong his life and keeps him calmer and more happy in general. Are Pit Bulls Really More Aggressive Than Other Breeds?